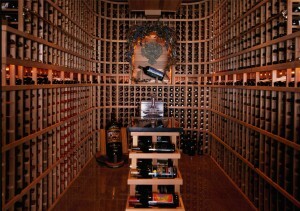 I think that Thomas Jefferson would agree that a luxury home should have a wine cellar. 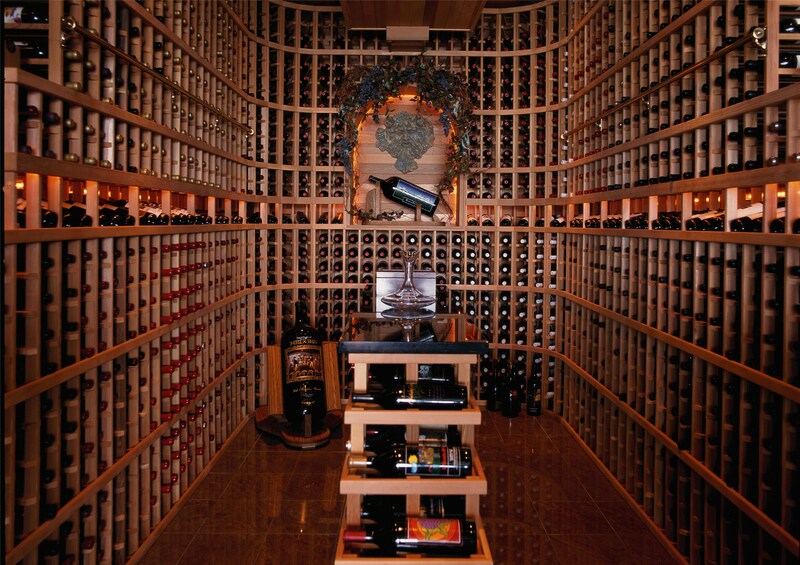 This is a perfect place to allow your wine collection to age to perfection. A properly designed and constructed home wine cellar should maintain a constant temperature (55-58 degrees F), humidity (55-75%) and light (No UV rays). Light will interact with the wine’s phenolic compounds and create unpleasant characteristics. Improper temperature may cause unwanted chemical reactions that make the wine taste worse or even spoil it. Proper humidity is required to keep bottle corks from drying out. Bottle racks are typically constructed of mahogany or redwood. Wine Cellar Innovations has a variety of products and services available for completing your wine cellar.